justveryrandom.com is a site that offers reviews on toys and figures. Read in-depth figure reviews on S.H.Figuarts, Figma, Nendoroid, Bandai and many more! 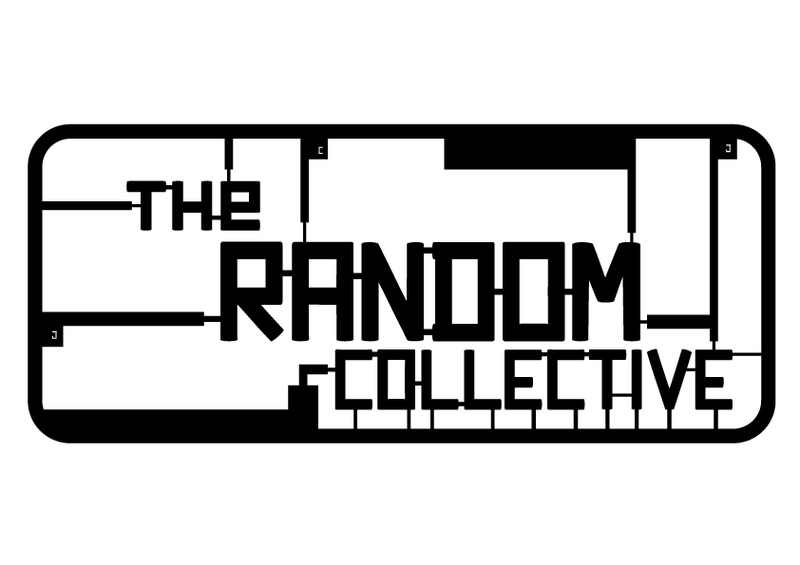 The Random Collective is a group of toy and video game enthusiasts with a goal to become legit reviewers. We will be posting different toy and video games reviews in the near future. Stay tuned! Powered by Tromax Theme. © 2019 JUSTVERYRANDOM. All Rights Reserved.